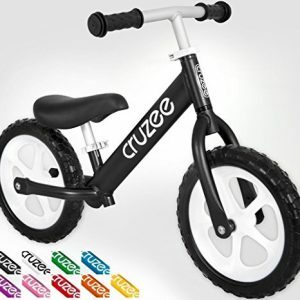 Give your child from 2 years onwards throughout the adventure that only the classic apache tricycles can give. 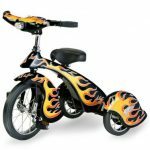 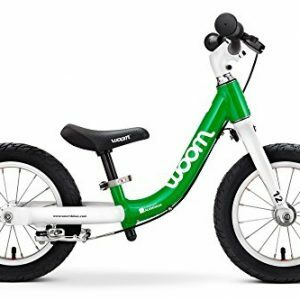 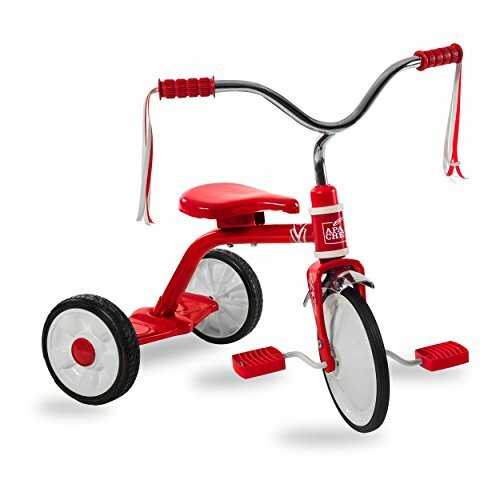 This classic trike will make your child travel to unknown places that only his imagination can take him. 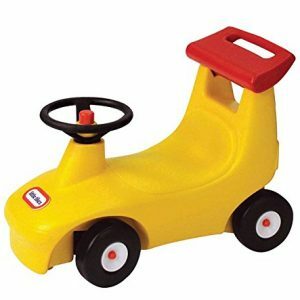 Where he can’t become a knight, a car racer or any super hero he imagine. 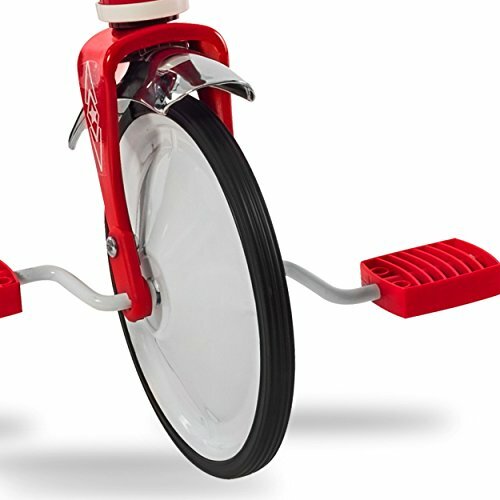 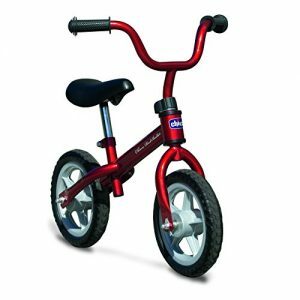 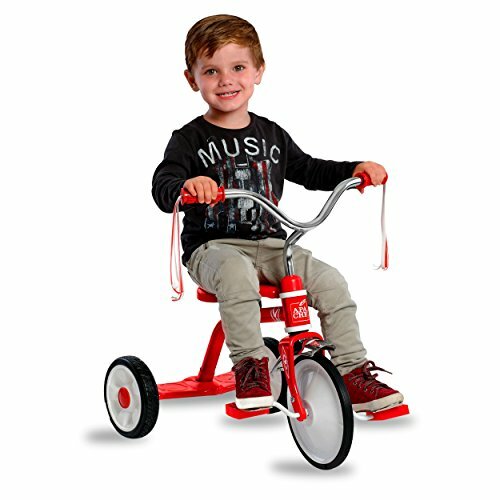 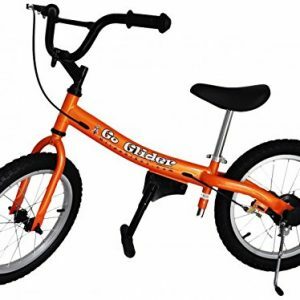 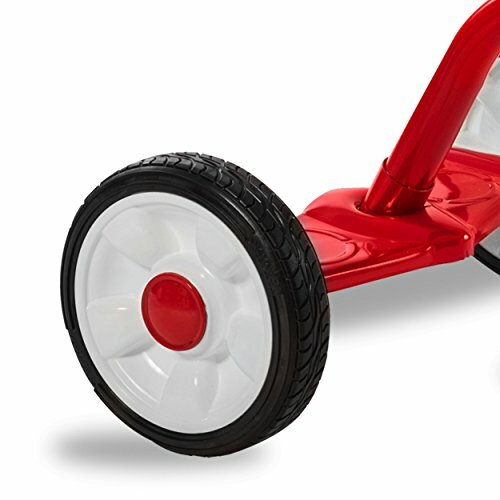 The classic red model has chrome plated details and a 100% metal structure this tricycle will be the favorite of your little ones. 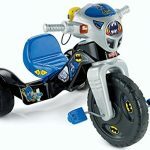 The structure covered with a scratch-resistant special paint and rear platforms will make this model never pass fashion.